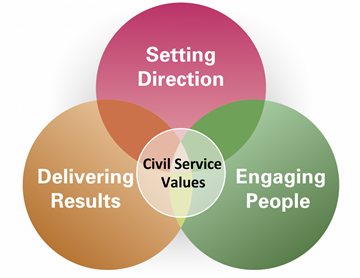 Find out more about Civil Service Learning and how you can kick-start your development and make the most of your five a year. This Discovery Session will include how CS Learning is improving access to learning for all civil servants, the competence framework/self-assessment tool and an insight into other CS Learning developments. Sessions will be held between 10:30 to 12:00 and 13:00 to 14:30. Register to attend by emailing Anna Bradley stating a morning or afternoon preference.